Highways, Roads: Besserer St., King Edward Ave.
238 Besserer is in downtown Ottawa, on Besserer Street at King Edward Avenue, just south of Rideau street. 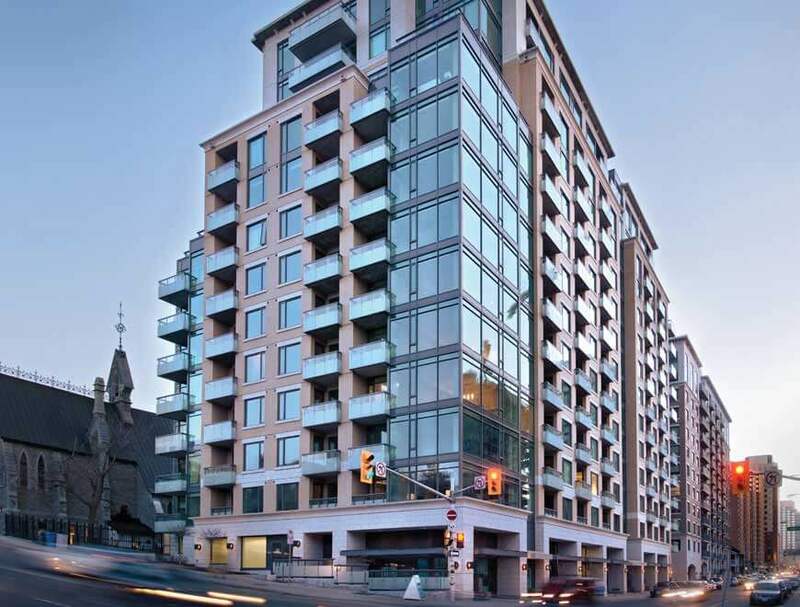 Located just steps away from the Rideau centre, Byward Market, Central Business District, and University of Ottawa. The units are easily accessible both to Highway 417 and the bridge to Quebec.